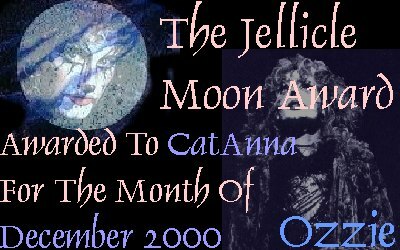 Many thanks to Courtney aka Jellicle Moon who created this uniquely beautiful award for me. 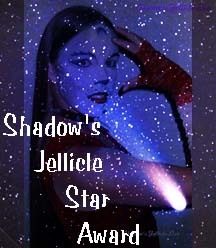 Yuffie Valentine sent me this lovely award featuring the mysterious Cassandra. 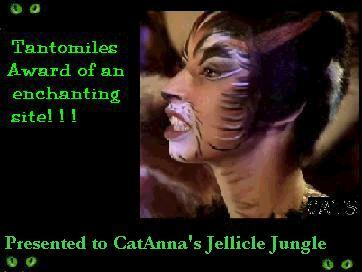 Thank mew! 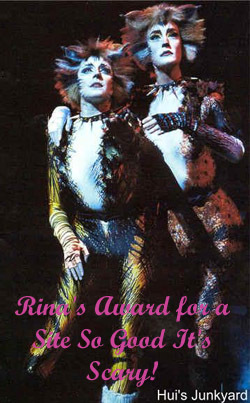 Thank you Rina for this cute and verrrry clever award! 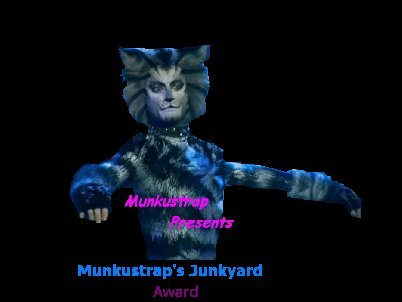 Thanks to Teazer & Mipyr for this beautiful award! 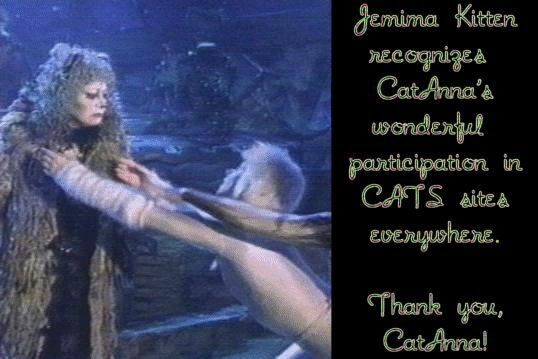 Thank you Jemima Kitten for this award that so beautifully illustrates my absolute favorite scene from CATS! 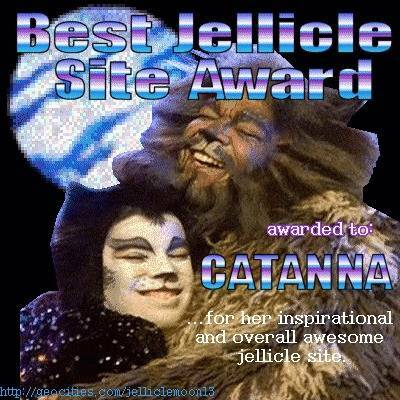 Ozzie sent me this gorgeous award featuring my favorite Jellicle. 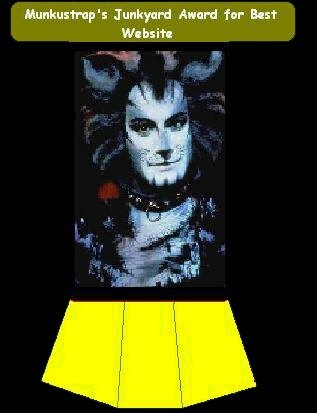 Thank mew! 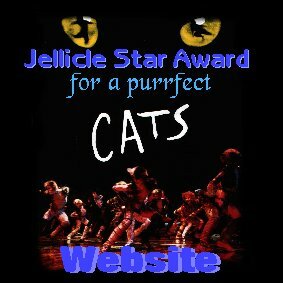 Many purry thanks to Jellicat for this beautiful award. 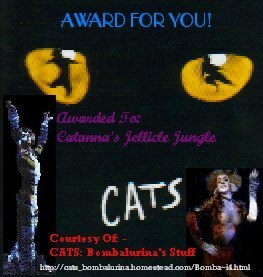 Thank mew to Alyzria of Bombalurina's Stuff for this elegant & artistic award. 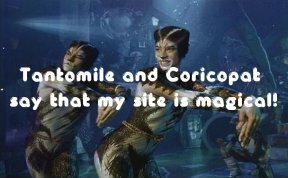 Personalized, too! 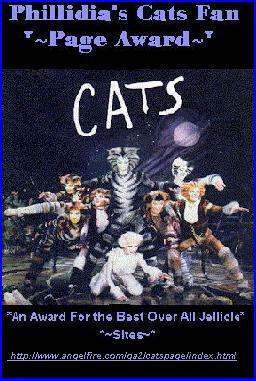 Big special thanks to Ozzie for honoring the Jellicle Jungle with his Jellicle Moon Award for December 2000. 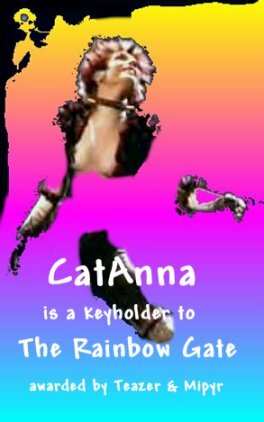 Thanks to Terra for this beautiful award!